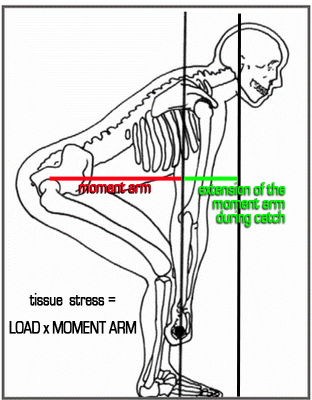 For more info on ‘pre-loading’ or ‘feed forward tension’, here is a good article to read. By lifting in this manner (coupled with holding your breath and bracing), not only will you be able to lift more weight, you will be more safe doing so. ← “Squatting” isn’t hurting your knees…. YOUR technique is! !